This award-winning deodorant by LaVanila has been created with sports people in mind and is long-lasting, hard-working and freshly scented. It has been created with SmartSport™ Technology to ensure it offers high performance when you need it the most. 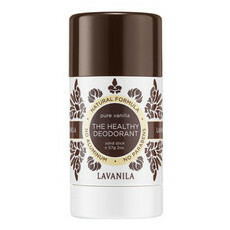 With a gorgeous scent incorporating Lavanila's unique Botanical Fragrance Blend - which features botanical and nature identical oils - this deodorant has a delicious fresh aroma of composed of Vanilla, Jasmine, Honeydew and Green Apple, this nourishing Deodorant protects the skin and neutralises the scent of body odour. 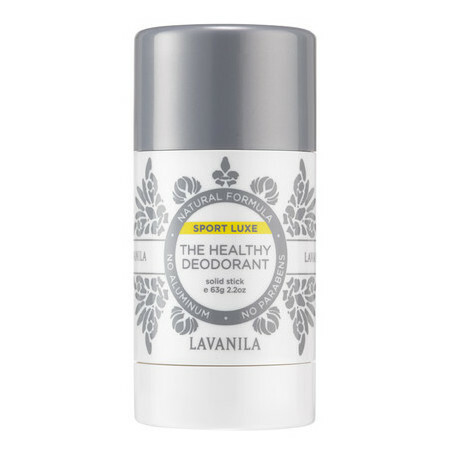 This convenient deodorant stick goes on clean with no sticky wetness, is allergy tested and made with a proven, non-irritating formula so is suitable for all skin types. Made in the USA. Ethically and sustainably harvested. 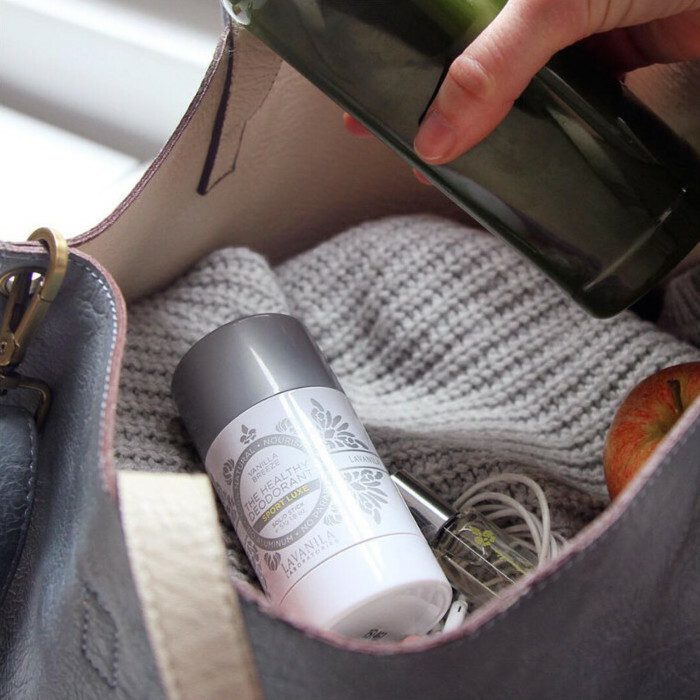 Cruelty Free, Vegan & recyclable. Aloe Vera, Coconut Oil, Lemon, Silica. Why does this smell sooo soapy? It’s very much like laundry powder. 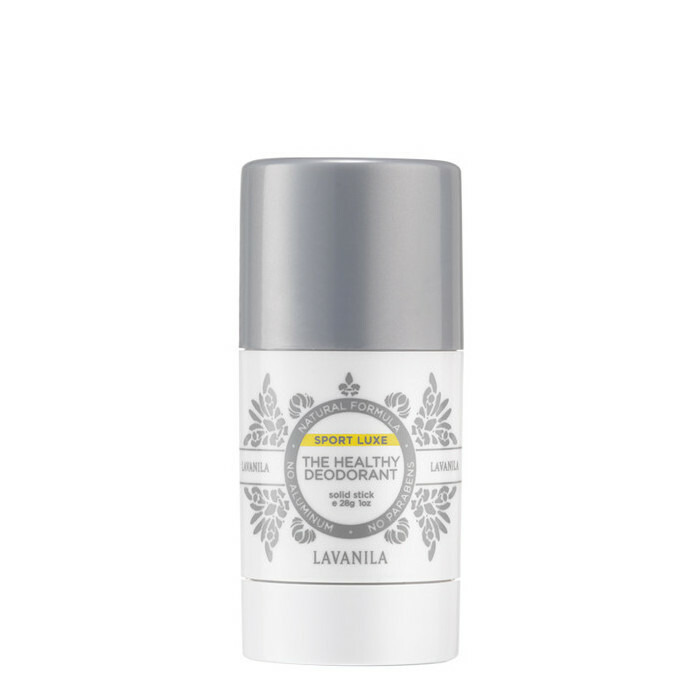 I tested this on one armpit and with the Schmidt charcoal and magnesium one on the other. The charcoal one lasted much longer and was way more pleasant to smell and I do recommend everyone to go look at that one. At the end of the day this one did a good job of keeping odour at bay, but this was a very inactive day that I wonder how long it would last doing sport. The scent died down quite a bit after a while, but I wouldn’t like to be associated with smelling like that if anyone caught a whiff of it if I raised my arms or hugged someone. 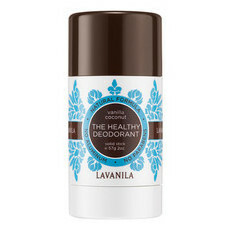 We have trialed a few deodorants for my teen and tween daughters and hadn't had much success. This one is a winner though! Works all day, even handles PE class (with a re-application after the sweat session!) The girls don't mind the soapy scent and its been used to the very end of the container without the wind up pack giving out. We bought the smaller tube to test it and I have just placed an order for two of the larger ones. 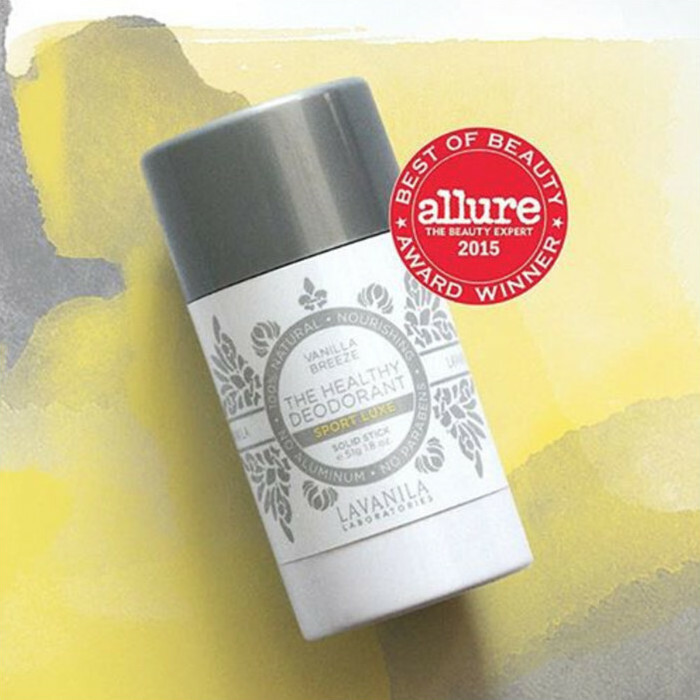 Very happy to have found this product and would recommend it.